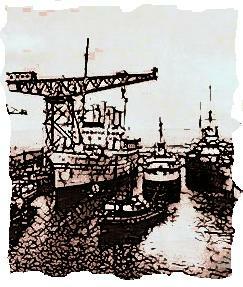 I Must Go Down to South Gare Again . . .